Maui Winery is the only commercial winery in the state of Hawaii. 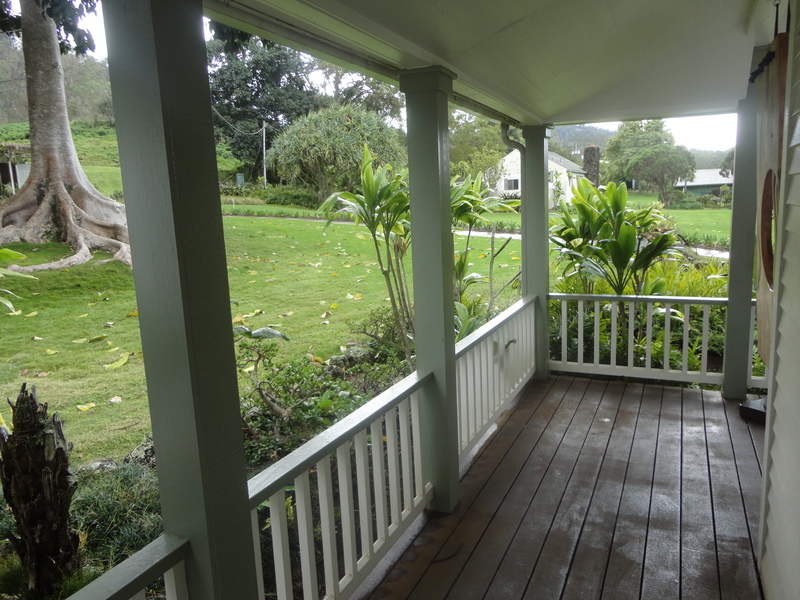 The tasting room is located in the Kings Cottage, which was built as a guest cottage for King Kalakaua the “Merrie Monarch” in 1856 on the former estate of Captain James Makee’s Rose Ranch. 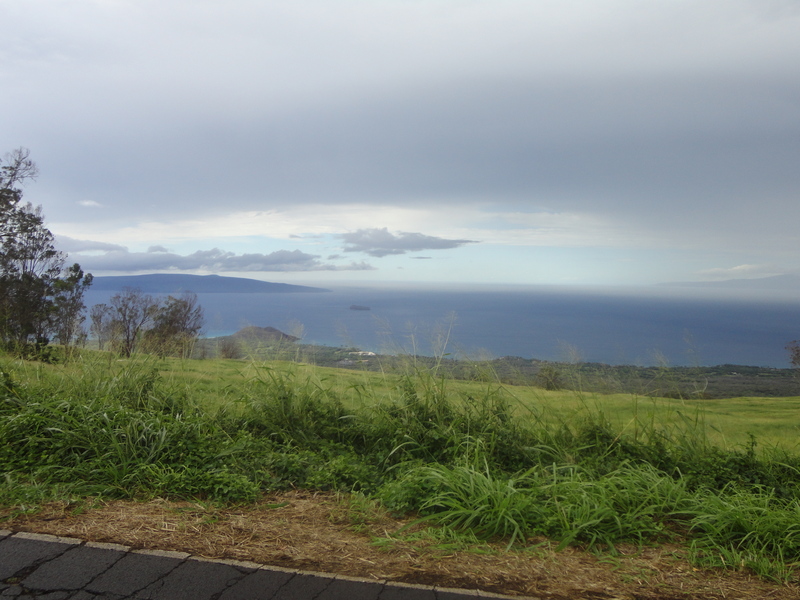 This destination was one of my favorite on our visit to the island of Maui. In front of the tasting room is the Hula Circle which was where once a group of trees planted in the 1870s formed part of a ring where King David Kalakaua, used to sit and watch his hula dancers perform. When winds destroyed two of the trees, the rest had to go. In their wake award-winning sculptor Tim Garcia, who works in both wood and stone, carved the remaining 8- to 9-foot stumps into works of art that visitors can enjoy today. 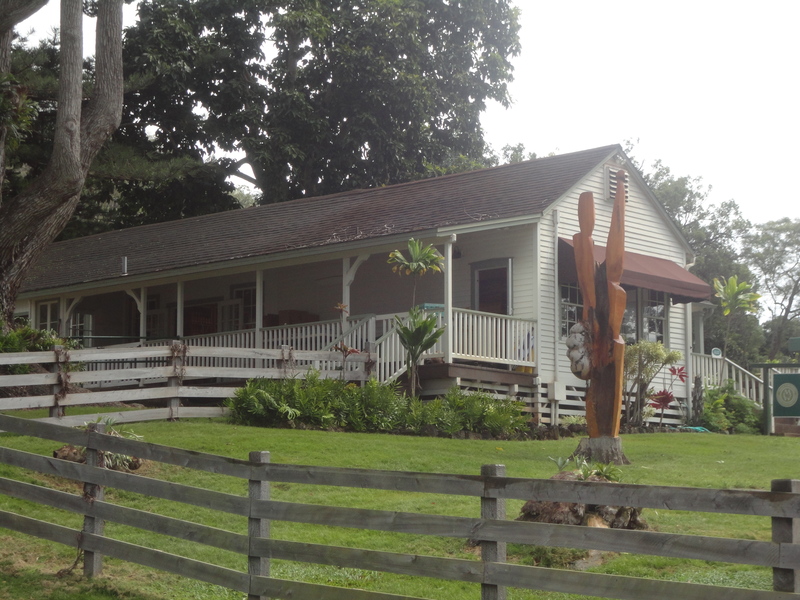 The winery is part of the Ulupalakua Ranch that encompasses 20,000 acres. The 23-acre vineyard grows on the southern mountain slope of Mount Haleakala, a dormant volcano. The history of this place where early Hawaiians once planted sweet potatoes and taro and a former whaling captain settled down to raise sugar cane was amazing. The beauty of the 150 year-old trees planted by Captain James Makee’s from his travels around the world is mind-boggling. We all enjoyed this stop. While I loved the pineapple wine and Snow Pineapple candy a combination of macadamia nuts and pineapple wine, Curt Fishburn who traveled with us was awe-struck by the size of the trees and my brother-in-law Craig and sister-in-law Debbie were taken by the peaceful porch and fall away to the ocean beauty of the place. 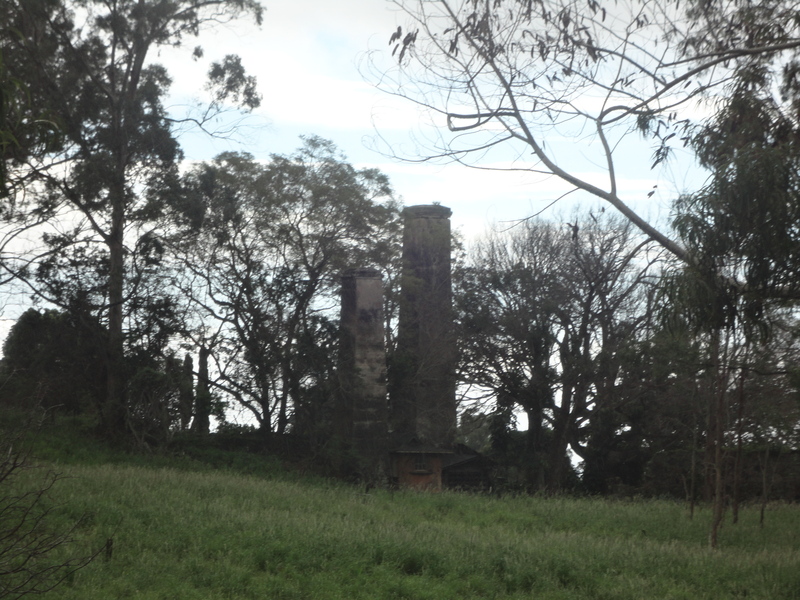 Although we arrived too late in the day for a tour, if visiting again I would sign up in a heartbeat. Across the street for lunch we tried the ranch-style lunch experience at the Ulupalakua Ranch store where they offered Maui Cattle Company beef and Ulupalakua elk burgers. Since we were soon to head to the top of the volcano my husband Keith and I bought Ulupalakua sweatshirts to keep us warm at the top of the mountain. These days back in Illinois I put it on as a reminder of a warmer and beautiful day on the slopes of a mountain on the island of Maui with family and friends and smile. For more information about the winery, log onto http://www.mauiwine.com/tours–tasting for details! 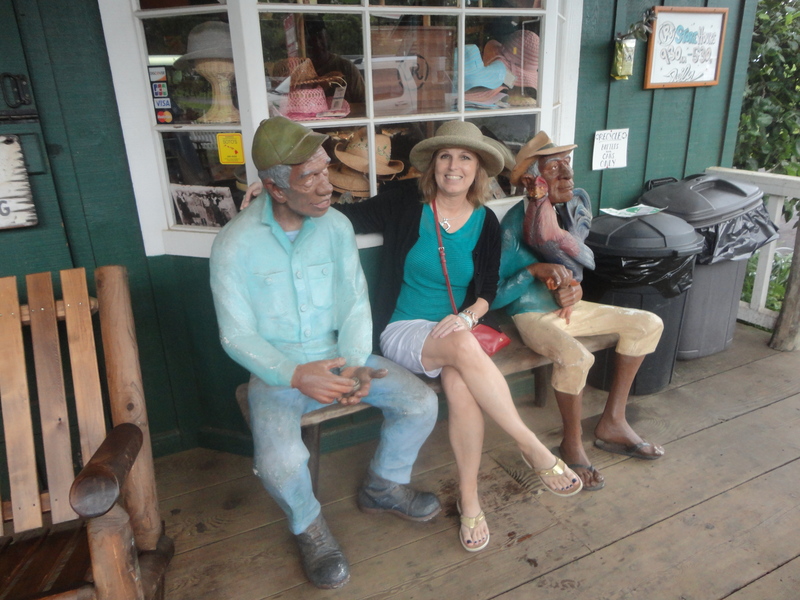 Next Post: A Climb to Haleakala National Park to see the volcano’s highest peak!